Puzzle Game – Ultimate Brain Training is one of the best free classic jigsaw puzzle game for you and your whole family. Hours of entertainment, truly stimulates the mind. It’s very highly addictive and relaxing game that guarantee you hours of fun for the whole family. You can’t stop building puzzles. 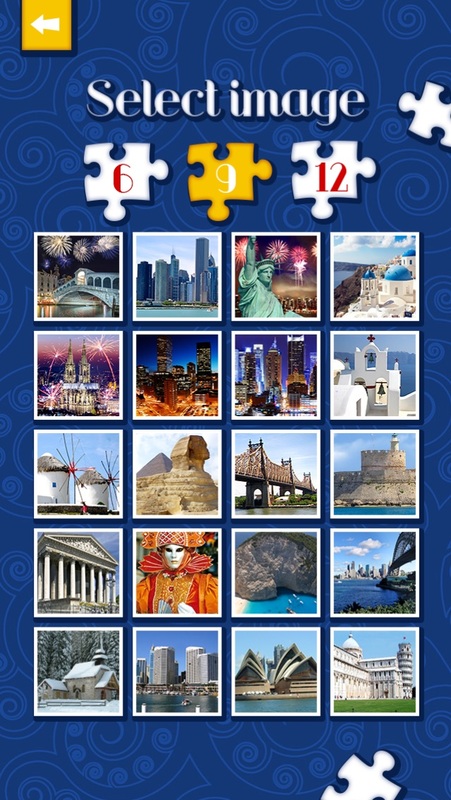 With Puzzle Game – Ultimate Brain Training you can travel around the globe, see majestic landscapes, and the wonders of the world, and thats all in your own home. 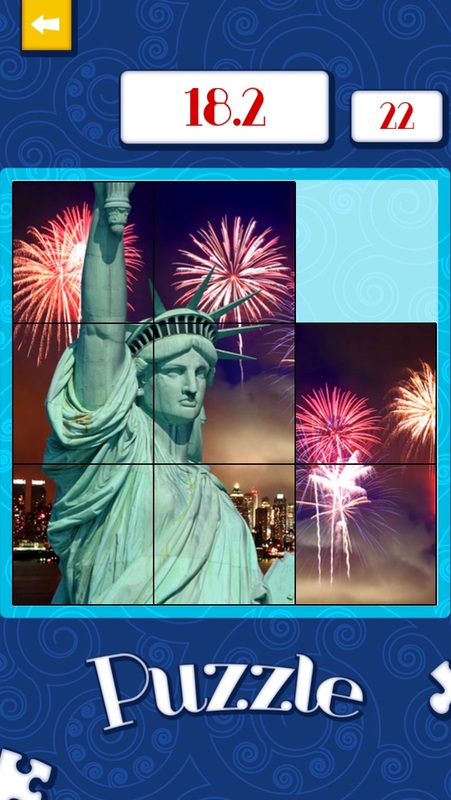 Simply adjust the difficulty of the puzzle – 6, 9 or 12 pieces and enjoy high quality images! * You can play on your iPhone, iPod Touch and iPad!